All students are required to have an up-to-date immunization record on in the Student Services Office by the 1st day of school. Parents are not mandated to have a child immunized, but then an immunization waiver is required. Immunization guidelines and forms are available on ParentsWeb, in the Student Services Office of ALCS, or for download HERE or in the lefthand column of this page under 'Download Forms.' If according to our records your child is missing immunizations, information will be provided to you. **Please Note: Typically students entering 6th grade need to receive the adolescent Tdap booster, so be sure to check on that if entering 6th grade this year. If your child has allergies, please make sure the information is current on their Student Emergency Form. Any allergy medications are provided in their original packaging along with directions for how to administer should be provided to the Student Services Office by the 1st day of school. For children with food allergies, a Food Allergy Emergency Action Plan Form needs to be completed and returned to the Student Services Office prior to the 1st day of school. General Information & Reminders . . .
Students may enter the building beginning at 7:45a; if an earlier drop off is needed, please connect with Mr. Butler for special permission. Please Note: supervision of students is not available before 7:45a. Our school day is 8:05a (tardy bell) to 3:20p (dismissal bell) daily. Half days are limited and noted on the school calendar. Dismissal on half days is at 11:30a with no lunch served those days. All students (K-12) must be picked up by 3:40p daily unless the student is remaining to participate in a school-related activity. Please Note: ALCS does not provide after school care; please contact us with questions. Students in grades 6-12 can attend Homework Club for $5/day. Fees are waived when students must be here for after school activities that have a later start time. At ALCS, our primary means of communication with parents is via email—make sure to watch email for school information and news. If you change your email address, please update it in ParentsWeb, so we can communicate with you and provide you timely and useful information to support your educational experience here at ALCS. ALCS puts information online to make it readily and easily accessible for you. 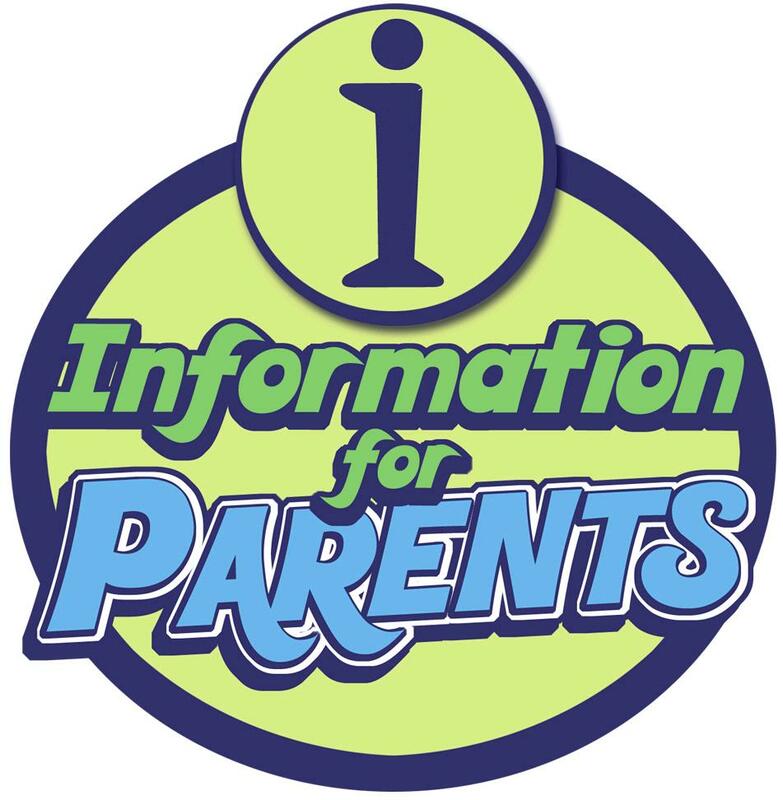 ParentsWeb and our website (alcs.us) has the information you will need throughout the school year. Use any device to access our calendars, school supply lists, forms, family information, student grades, and more. Here on our website you'll find forms, our school calendar, the monthly lunch menu and the USDA's Nutrition Nuggets, school supply lists, online payment (lower lefthand corner of home page), our blog, and more. The 'About ALCS' & 'School Life' tabs along with 'Fine Arts' and 'Athletics' often prove to be very helpful resources for parents. Log on to ParentsWeb to review your personal family account, individual student's schedules, student's grades, and more. ParentsWeb can be accessed through the front page of our website or download the mobile app (there is a one-time fee). Make sure your ParentsWeb account is active if you have not already done so. CLICK HERE for information to assist you if your account is not active or contact Ms. Verbeten for assistance at lverbeten@mcs-wi.com.